The rate of online searches for holidays in Greece through the largest German tour operators has increased by over 20%, according to findings based on a survey by the TrevoTrend research company on the German market. During the workshop, the comparative advantages that Athens and the Attica Region offered for short vacations were showcased. 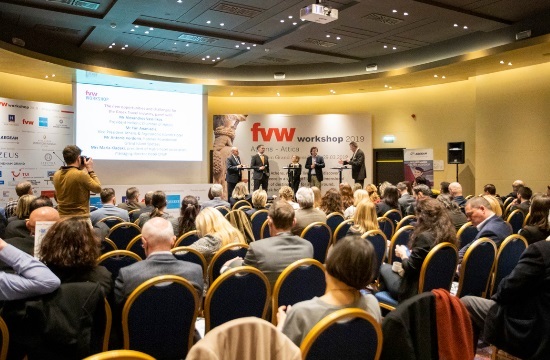 Forty-five professionals from the German market participated while ideas and suggestions were exchanged and put forward by the Ministry of Tourism, the Greek National Tourism Organization, the Region of Attica and the Greek Tourism Organization and the operators of the Greek tourism market. During their stay in the Greek capital, the representatives of the German tourist market also made a number of visits to monuments and sights to get acquainted with Athens and Attica Region.